When he first rises to shake your hand, you’re struck by the fact that Adam Koester has a bit of swagger and an air of self-confidence about him. And why wouldn’t he? In the tractor pulling world he’s kind of a big deal. He could be considered part of royalty, with a beautiful wife and a legendary winning family. He has a great sponsorship from one of the world’s most recognized brands. And he builds engines at the foot of a respected mentor. Koester, 33, is driver of the NTPA Modified Mini tractors “Beast of Burden” and “Walk the Line.” He began his career in the Modified Mini division by winning the 2005 NTPA Rookie of the Year Award, clinched his first championship in 2007 and his second in 2016. His father, Larry, also won Modified Mini championships in 2001, 2006, and 2008 aboard “Footloose,” and his sister, Ashley Corzine and her husband Craig, campaign “Burn Notice” and “Second Degree” trucks in NTPA’s 6,200 lb. Super Modified Two-Wheel Drive class. But don’t mistake his self-confidence for self-importance. Koester is a humble, polite young man who understands that what he does is a business – and business is looking good. 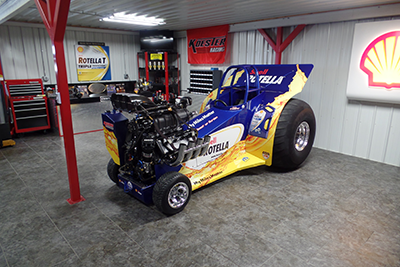 All of the Koester-family pulling vehicles are powered by 8.3L Miner Brothers Racing engines, developed by Stockton, CA native Bob Miner. Originally designed in the 1970s by engine legend Nick Arias and then modified by Joe Fontana, Miner began reinventing the vintage big block engine in early 2000. The three Miner brothers, two of whom are no longer in the engine business but still own a Mack truck dealership in California, bought the business from Fontana. Bob Miner says his background as a diesel mechanic prepared him surprisingly well for his new customers in the gas world. 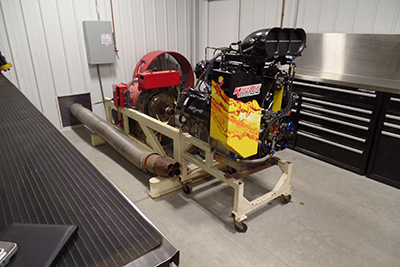 Today, the alcohol supercharged 8.3L MBR engine is very popular in sportsman drag racing, particularly in the Alcohol Dragster and Funny Car and Pro Mod classes as well as being a winning combination for its tractor pulling customers like the Koesters – and Miner says partnering with Adam Koester as his engine builder has been very successful. “I come from the drag racing world – each year it gets more and more expensive because they add more rules and guys continue to find new ways to interpret those rules. – not to cheat, exactly, but to stretch them. In pulling, there are very few rules. It’s easier to do and folks just seem to enjoy themselves,” Miner explains. Miner began working with the Koester family when father Larry needed stout engines to keep him competitive. Larry says although he knew his way around an engine, he wasn’t an “engine builder” – he had too many things to distract him from being good at it. Adam, however, showed real promise. 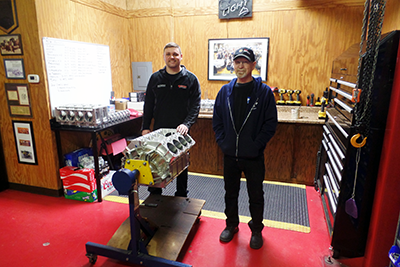 “I told him when he started building motors for other customers to build their engines exactly like you build mine,” Larry says. Adam went to college at Vincennes University in Vincennes, IN for an education in engineering and technology, but it was Miner who really took him to school. “Bob told me he was getting to the point in his career that he didn’t really care about assembling engines anymore – he wanted to focus on the design. And he also told me I could talk to the customers…that’s been a REAL education!” Koester laughs. 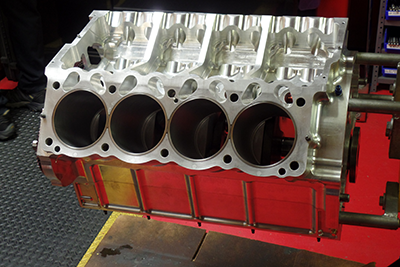 Koester says the engines he and Miner provide is based on Chevrolet big block casting but has Hemi heads – sort of. 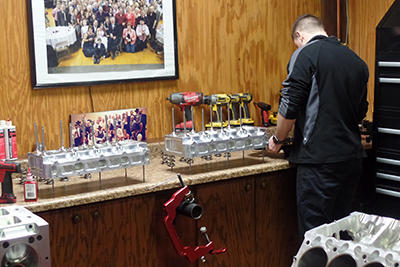 “The blocks are machined from billet aluminum by Alan Johnson Performance Engines but it is a custom design. It doesn’t have a Chevy bolt pattern but it uses Chevrolet mains in the crank. The rod journals and rear flange is like a Chrysler. The rear bolt pattern on the bell housing is either Chevy or Chrysler. 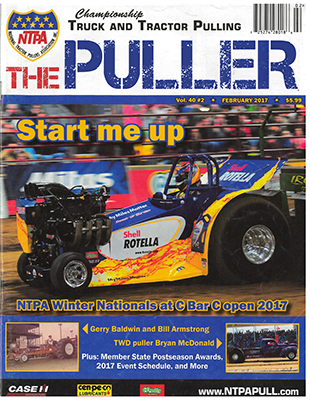 The front cover is kind of like a Chevy but it’s got the accessory drive over to the side for us to run our mag and oil pump from. AJPE builds the blocks, we add the cyinder liners, make the main caps, the pan rails, the rear shield plate and most of the stuff that bolts on to it. It’s a great process,” says Koester. 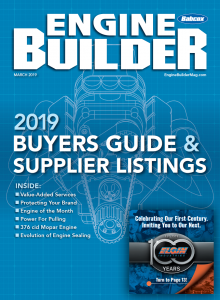 Koester explains that the success his customers have had with the engines he and Miner provide has at least something to do with partnerships with quality aftermarket suppliers. Dependable parts and products make consistent builds reliable. 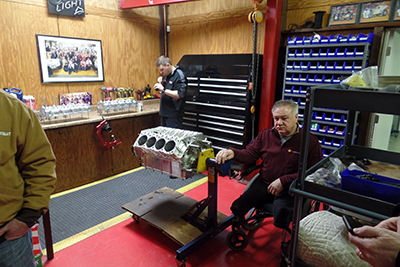 He says Darton Sleeves, GRP Rods, CP Pistons, Jesel Lifters, Vicotry Valves among many others as well as the team’s long-time partnership with Shell Oil and the Rotella brand. 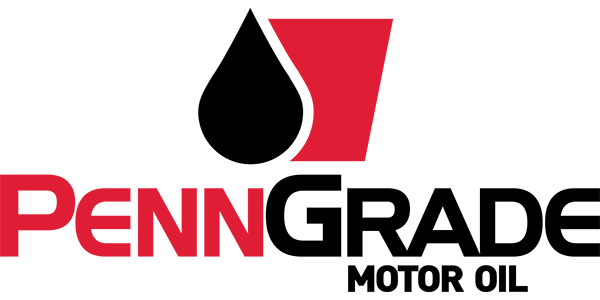 “We do a lot of R&D on our own tractors – especially Dad’s – and when we find brands that really work we use them ourselves and recommend them to our customers,” he says. 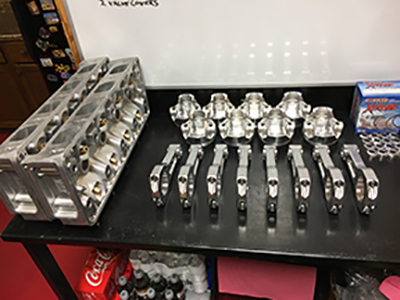 Many of the accessory parts – including main caps, rocker assemblies, turbo and supercharger intake manifolds, custom cylinder heads, valve covers, custom pan rails, front covers, hose assemblies – are manufactured on a Haas V3 CNC machining center in Koester Racing’s 5280 sq foot shop. 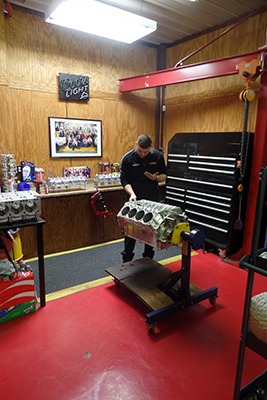 The shop also houses conventional machining tools, an assembly room and a comfortable meeting area, as well as a unique dyno cell that sits in the open, allowing the team to open the garage doors and have real world atmospheric testing conditions. 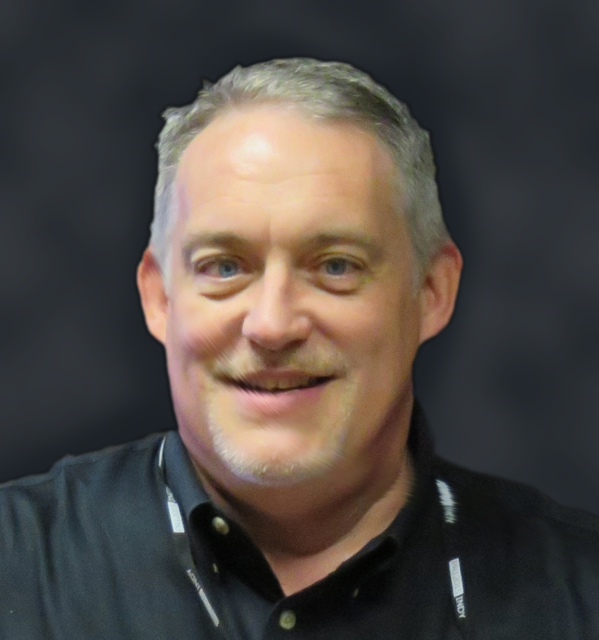 Koester says, just as with his parts suppliers, the interaction with customers solidifies long-term partnerships. The shop serves dual purposes of space to manufacture and space to meet – because the customer interaction remains part of the magic.